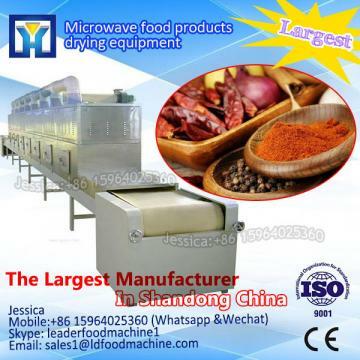 make the pork skin valuable------ microwave pork skin puffing extractor, low cost , big profit. 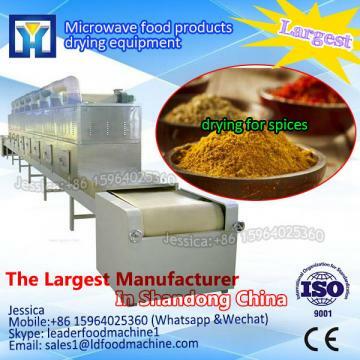 1.Application: microwave puffing equipment is widely used in puffing nuts such as sunflower seed, melon seed, peanuts, soybean, pork skin;Spice, such as chili powder, chicken essence; tea, herbs etc. 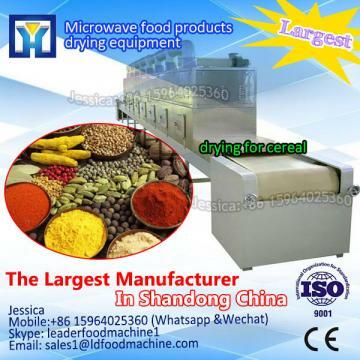 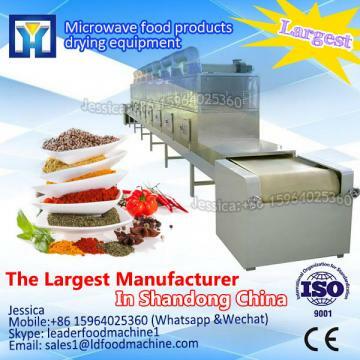 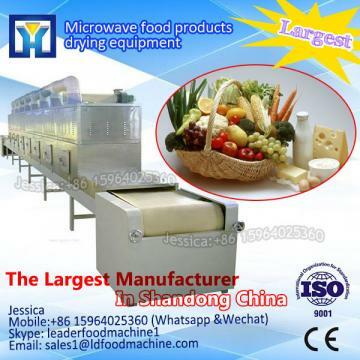 If you interesting in Continuous type microwave Pork floss dryer sterilizer equipment ?kindly ask me, Shandong industrial microwave oven can give technical support and service.